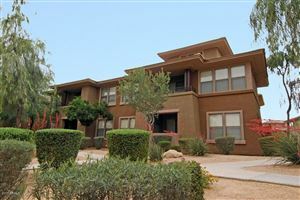 If you are thinking of relocating or purchasing a vacation home in the Scottsdale metro Phoenix, Arizona area you have come to the right place. 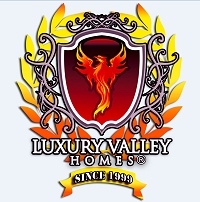 We have extensive knowledge of Scottsdale Real Estate and the Valley of the Sun. 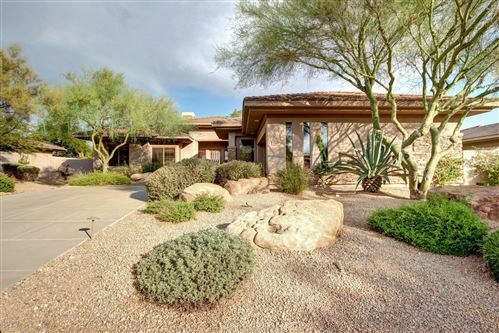 Our team of full service Scottsdale REALTORS® can help you find a house you can call home. 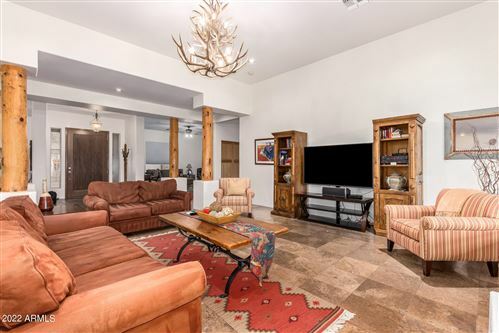 Discover the difference when you make Scottsdale Metro Arizona Homes For Sale your information source for homes and real estate. Thanks!